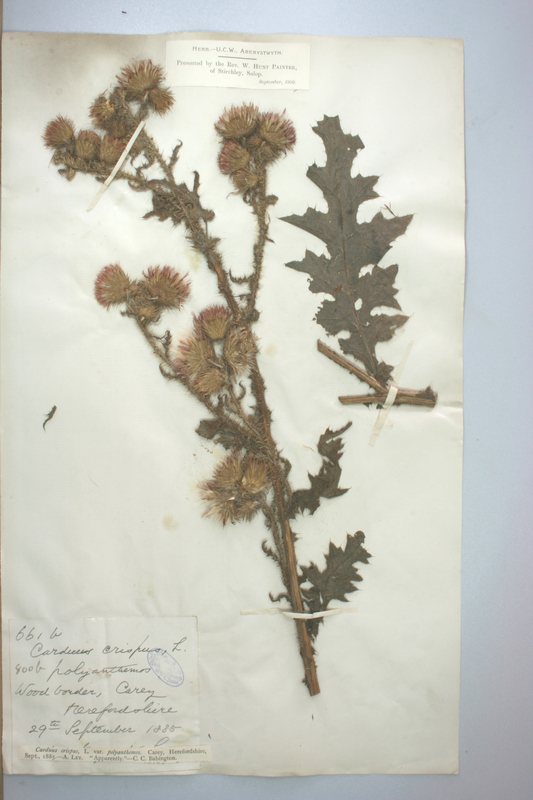 Compositae: Carduus crispus var. polyanthemos (Koch). Documented by qgroom on 3rd December 2008.